Hooray for another cute boy giveaway!!! SUPERBABY is a fantastic Etsy shop that specializes in all thing BOY! Bibs, shirts, tissue monsters . . . so cute!!! so you can pick something cute for the little man in your life! Visit SUPERBABY and leave a comment sharing the name of the item you must have. I love the Rock n Roll t-shirt! Cute! The mustache tshirt is my favorite! I follow the better together blog! I'm a new blog follower of Better Together Blog!! Celebration button is up on my blog!! I must have the "Mom Tattoo Bib"
dinosaur bib or the cruiser shirt! 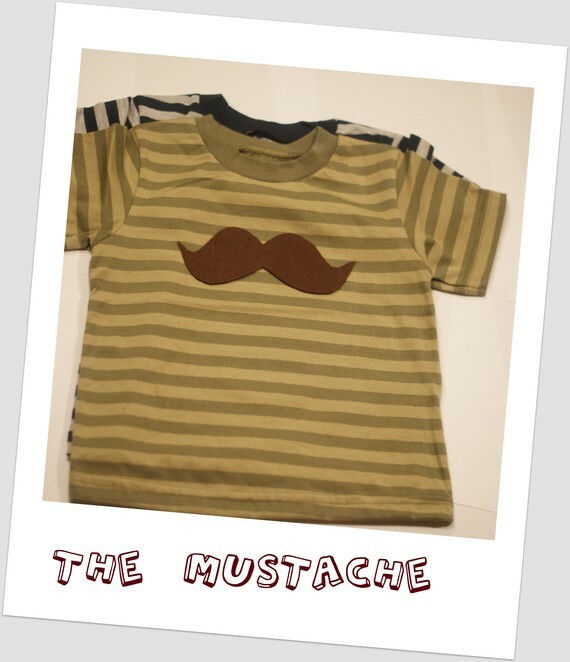 I would get the mustache shirt for my nephew! I need the mustache t-shirt! I love the mustache shirts. I love the Acoustic Guitar shirt and the Nerd shirt. So fun! 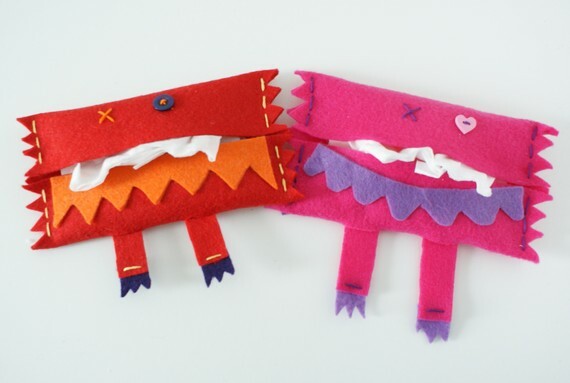 The tissue monsters are tooooo cute! I like the skull pirate bib and the mom tattoo bib. Too cute! I follow Better Together with GFC. I like the Cruiser shirt, but the tissue monsters are also adorable! I'd love The Shark Attack T-Shirt for my nephew! i'm coming to the stache side... i love the mustache t-shirt. Regular blog button on my blog! My boy would look so cute in the guitar shirt! The mustache t-shirt and tissue monsters are super cute! Happy 1000th! The cruiser shirt for a future gift would be so fun to give. I'd probably let my son pick, but I'm pretty sure his fav would be the shark! Ok seriously cute stuff! My must have is the Tissue Monsters! 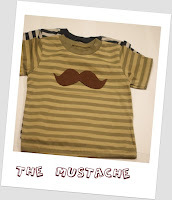 I need that mustache tshirt for my nephew. My favorite is the Acoustic guitar bib. oh MY! I looooove the shark attack t-shirt! the tissue monsters are also incredible! I love the The Mustache T-Shirt. 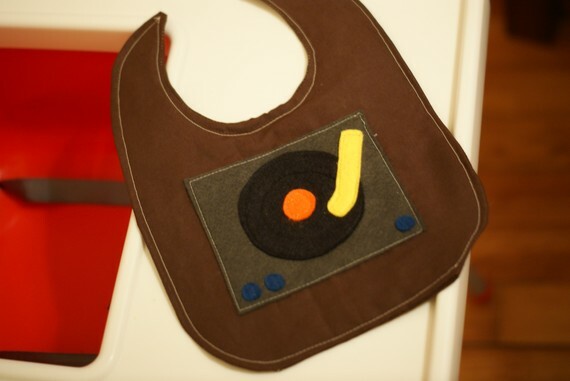 Any of the bibs are awesome, I have slobbery babies but the "boy bib" is real cute! I love the On Sale- The Rock and Roll T-Shirt. I shared on fb - https://www.facebook.com/permalink.php?story_fbid=137160013025530&id=100001891505536. I shared on twitter - http://twitter.com/#!/HisPrincess886/status/80416506986504192.